There are certainly dogs that are content with spending the day home alone while their owners are at work or otherwise away from the house. Then, there are dogs who cause a mess and begin tearing things apart the moment their masters walk out the door. 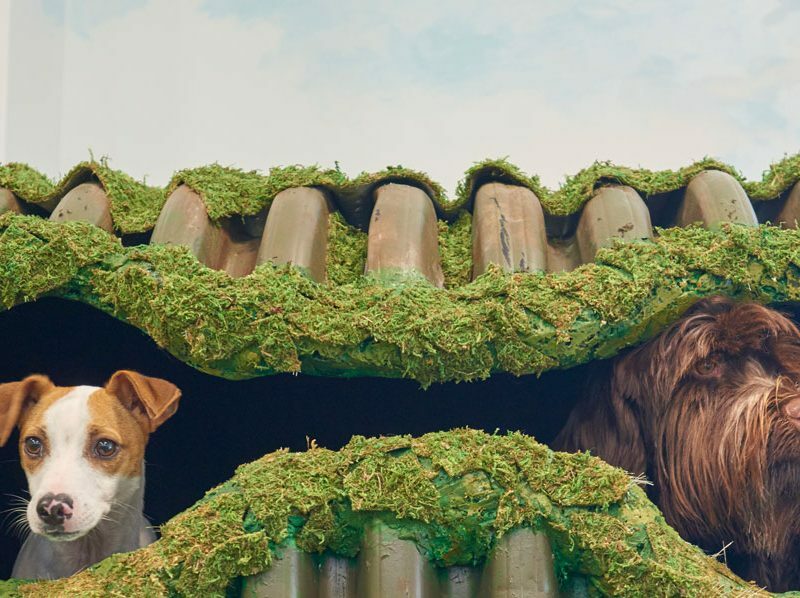 Enter Bark City—Manchester’s ultimate full-service doggy day care. Daycare is available Monday – Friday, 7 a.m. – 7 p.m. 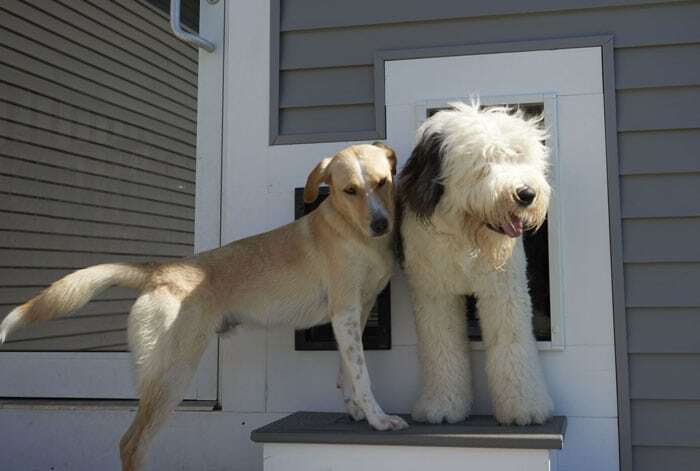 Your dog gets the opportunity to spend their energy during the day and come home happy and tired. A huge potential for making new friends. Tailored attention to best suit the mood and needs of each one of our guests. A daily report card explaining achievements and areas where improvement may be needed. Flexible scheduling, where your dog calls all the shots. 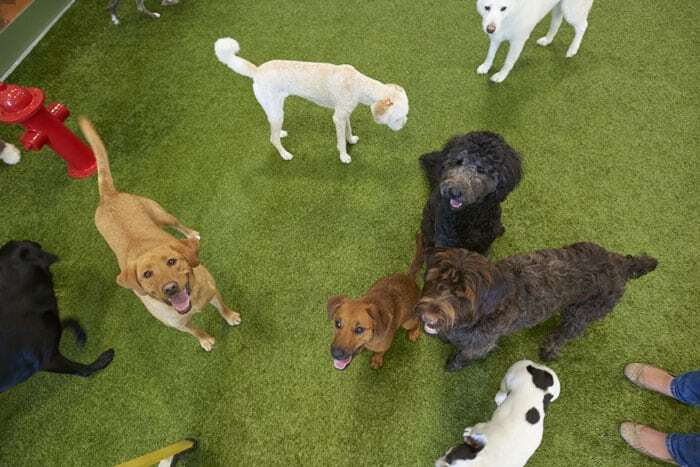 At most doggy daycare facilities, dogs are forced to adhere to rigid schedules that may or may not line up with their personalities and lifestyles. 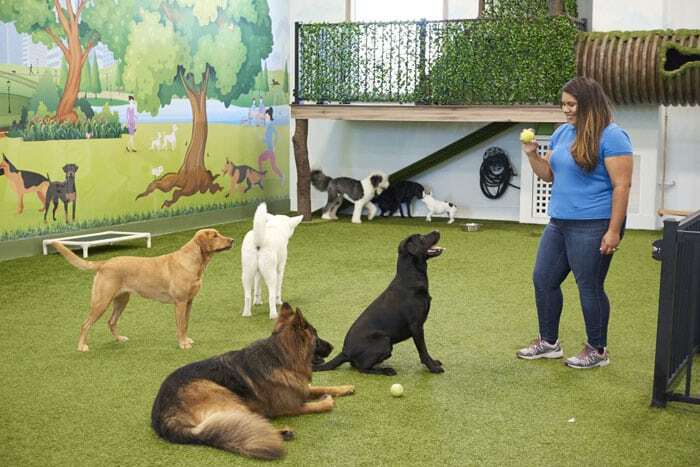 Bark City is different, offering a free and flexible approach that allows our furry guests to determine exactly what they want to do throughout the day. 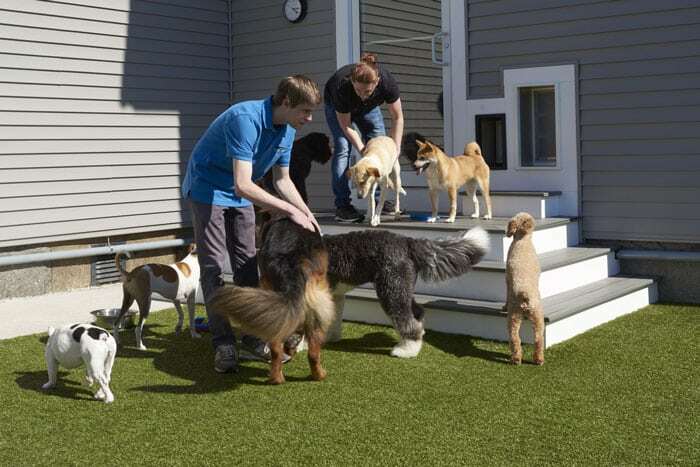 We follow International Boarding & Pet Services Association (IBPSA) guidelines, and all of our staff members are certified through the association’s in-depth training programs. 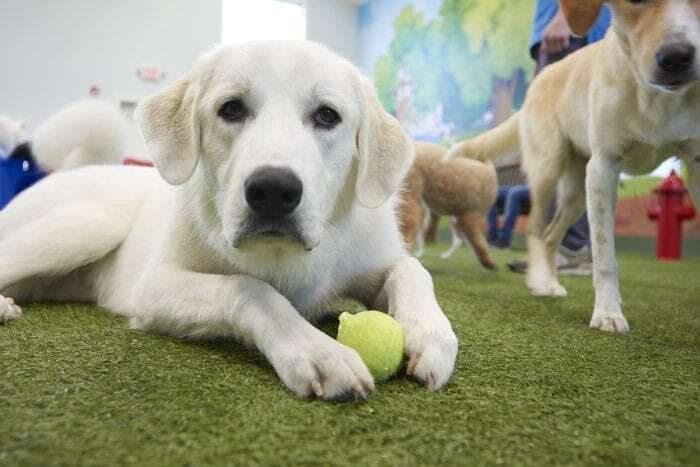 Whether it be napping, playing with new friends or chasing toys, your dog’s day isn’t up to us—it’s up to them. 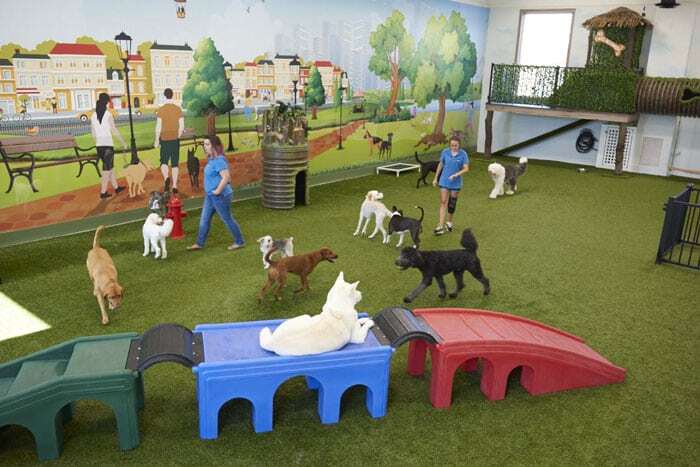 Ready to Introduce Your Pup to Bark City? Contact Us Today to Learn More or to Schedule an Intake Appointment. Pup Passes allow a dog to visit every day for the number of days purchased. Pooch Cards function like a punch card and are good for the number of days purchased. Pooch cards expire 60 days from the most recent visit; expiration resets with each visit. 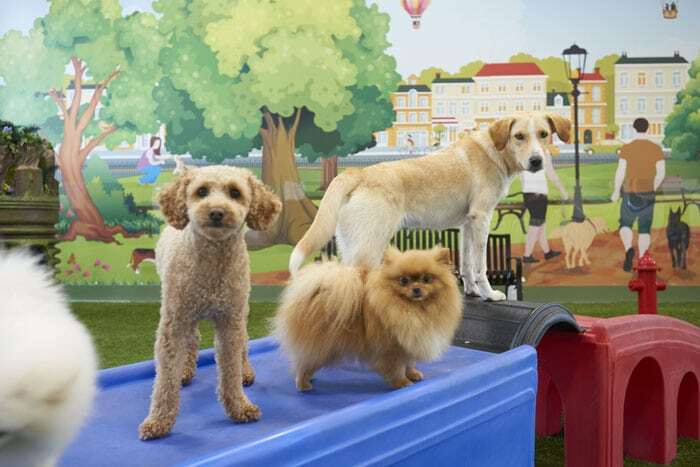 *2nd, 3rd, 4th dog: $15 (half-off full day price). *We will administer one medicine per day free of charge—two or more is subject to a fee of $5. *Birthday celebrations: $20 extra (includes hats for friends, dog cupcake with candle and video of the festivities). 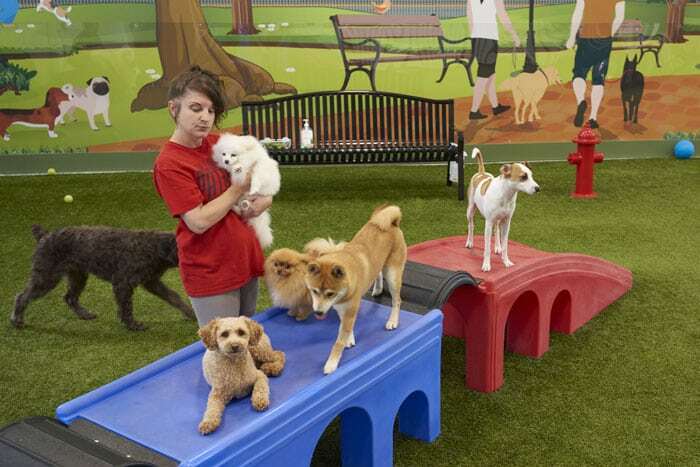 *Daycare is free on the dog’s birthday for returning customers. *Unfortunately, we do not offer daycare services on Saturdays.